How much does your team fire fight? Are you often struggling to achieve objectives? What would you and your team achieve if you looked at your aims and objectives from a solution focused mindset? How does your team behave under pressure? Are you and your team already a success but would like to become more successful? 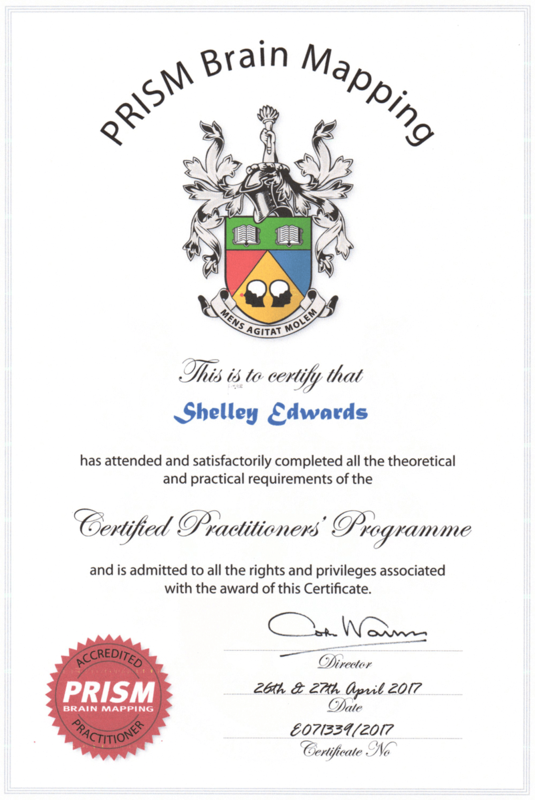 "Shelley makes one get very motivated"
"The sessions have been very useful and worthwhile"
"This will enable me to be a better member of the team"
"A great day, I really enjoyed working with Shelley and the team"
"We can overcome the obstacles and achieve as a team"
For your mind, body and soul. Experience a complete de stress! Energize yourself with Hatha Yoga! 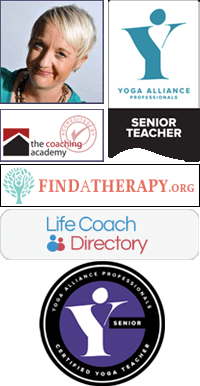 Neuro Linguistic Programming Practitioner, Life Coach, Corporate & Executive Coach. Trainer for Hampshire Chamber of Commerce & Southern Entrepreneurs. Accredited GoMAD (Go make a difference) Coach & Associate holding a Diploma in Leadership & Management. Successful producer & broadcaster for Voice FM Radio. Shelley Edwards is a registered teacher with Yoga Alliance Professionals. This accreditation demonstrates excellent standards as set by Yoga Alliance Professionals.